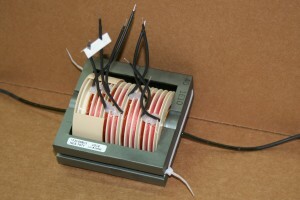 High Voltage Transformers - Agile Magnetics, Inc.
Agile Magnetics manufactures High Voltage Transformers for a broad array of applications using various design configurations for output voltages up to 15KV. These are custom transformers crafted with precision magnetics provide solutions for the most demanding industries, from delicate instrumentation to heavy duty military projects. 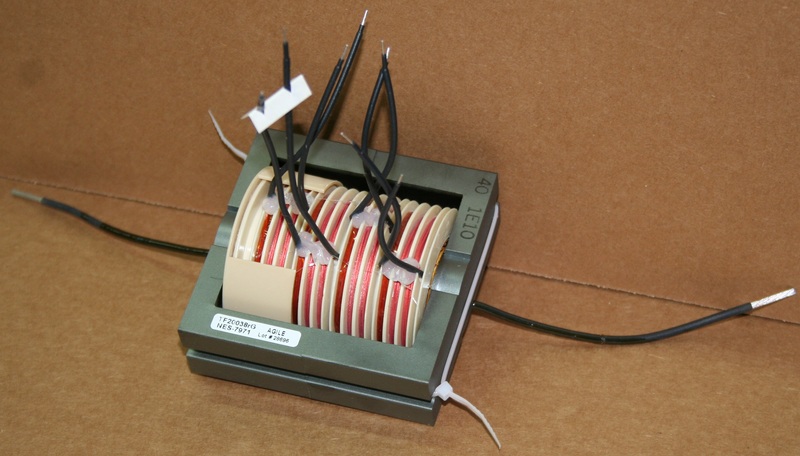 50/60Hz Layer Wound — Manufactured using a silicon steel core, these transformers rely on layer insulation and margins on each layer of windings to provide isolation from high voltage. These can be immersed in dielectric oil by the customer if added isolation is needed. High Frequency Layer Wound — Uses a ferrite core and is much smaller than 50/60Hz versions. Almost always encapsulated using our state-of-the-art potting equipment, or immersed in dielectric oil. Universal Wound — The high voltage secondary winding is wound using a universal winding technique that provides additional space between the turns which allows more distance between turns with high voltage potential. As industry experts, the Agile Magnetics team offers precision manufacturing, innovative custom design, and premium sourcing to meet a vast range of high voltage needs. From prototype to production, our designers craft custom transformers, inductors, coils, and more, all with matchless reliability. No matter how intricate, specialized, or exotic your needs, Agile Magnetics delivers. Reach out to our team to learn more today.